Click on Picture to Download!!! 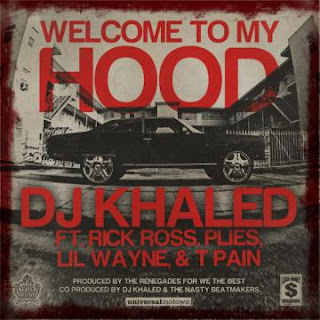 DJ Khaled Always Has Big Records so His Latest Single is Another Addition to the List! 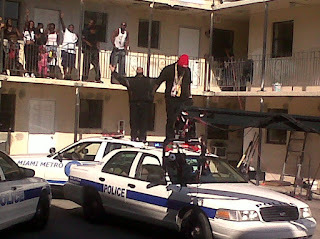 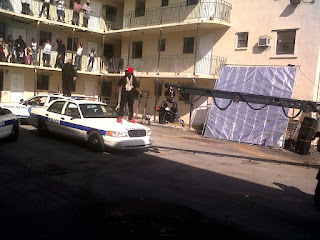 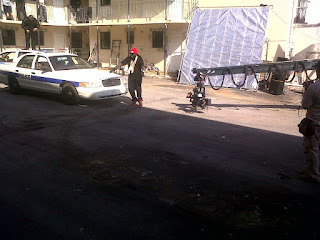 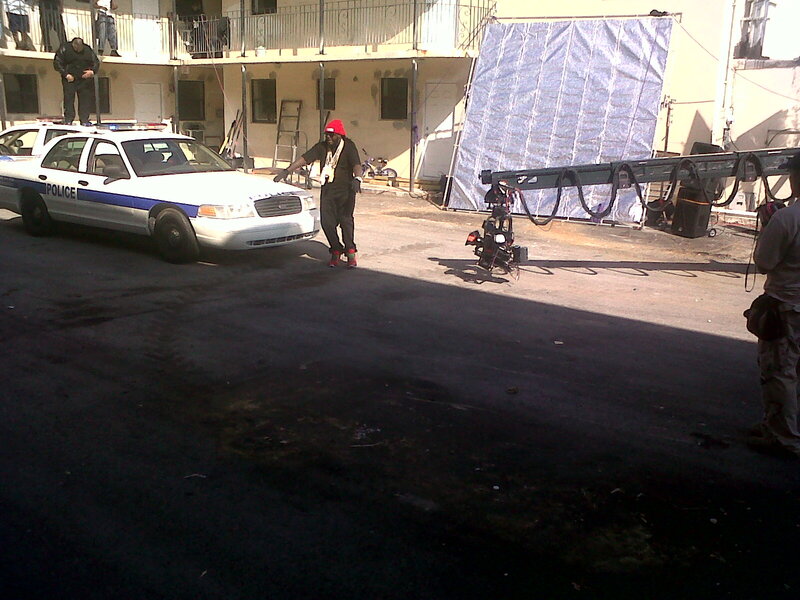 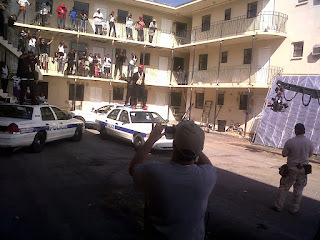 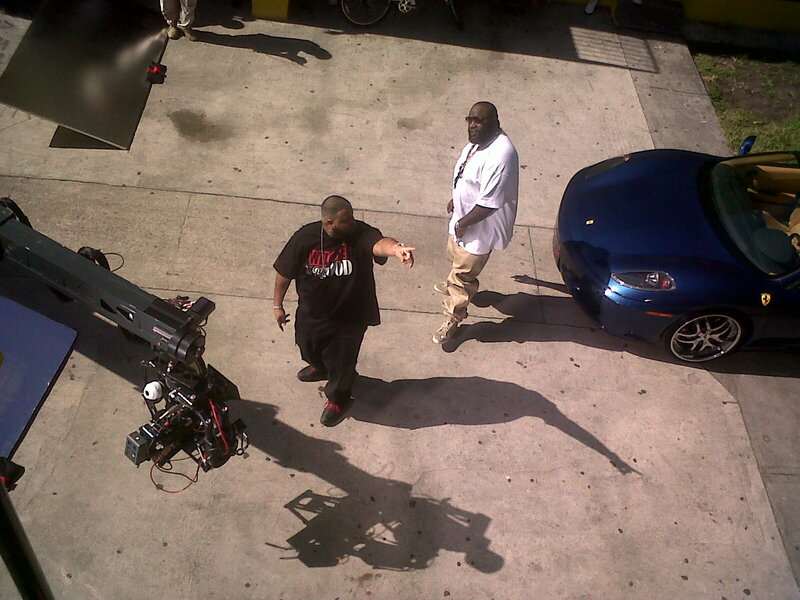 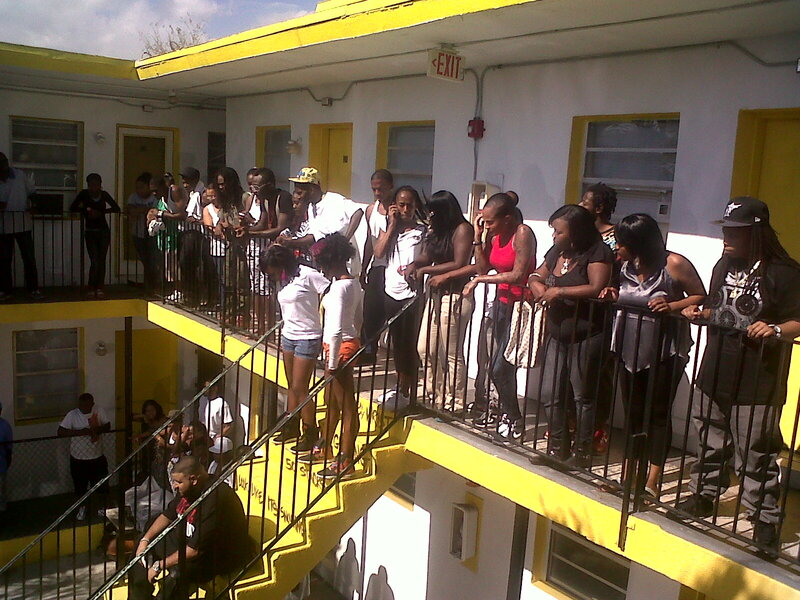 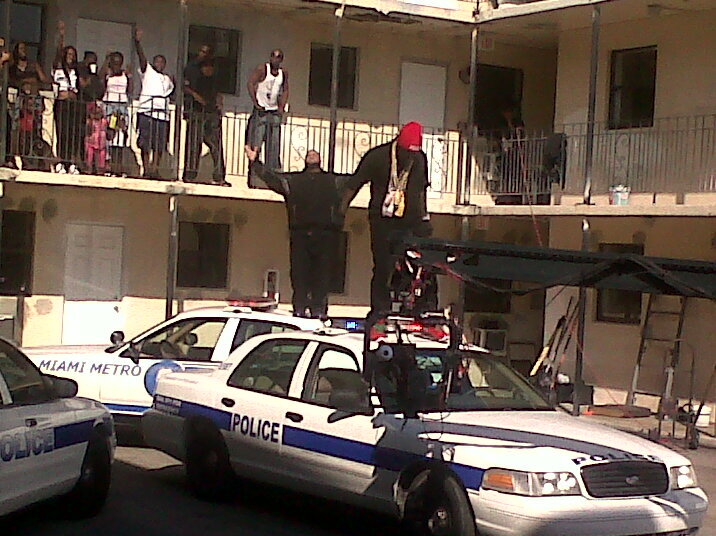 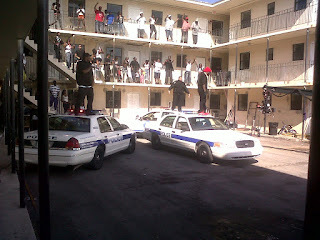 Welcome To My Hood was released Mid-January and Khaled Was in Overtown Shooting the Video! 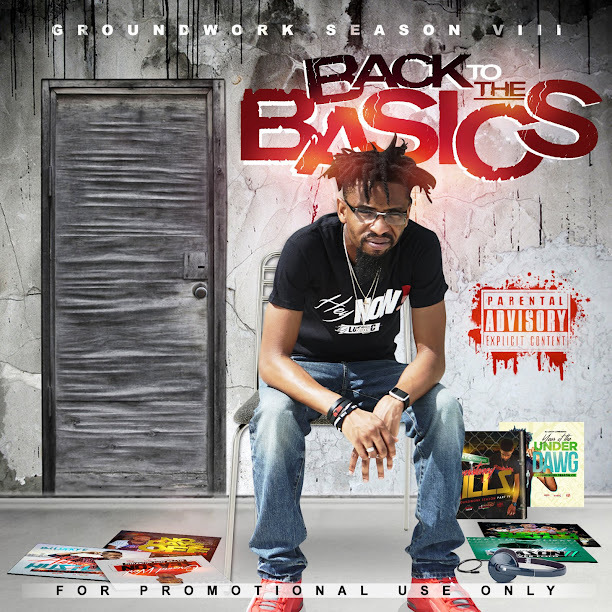 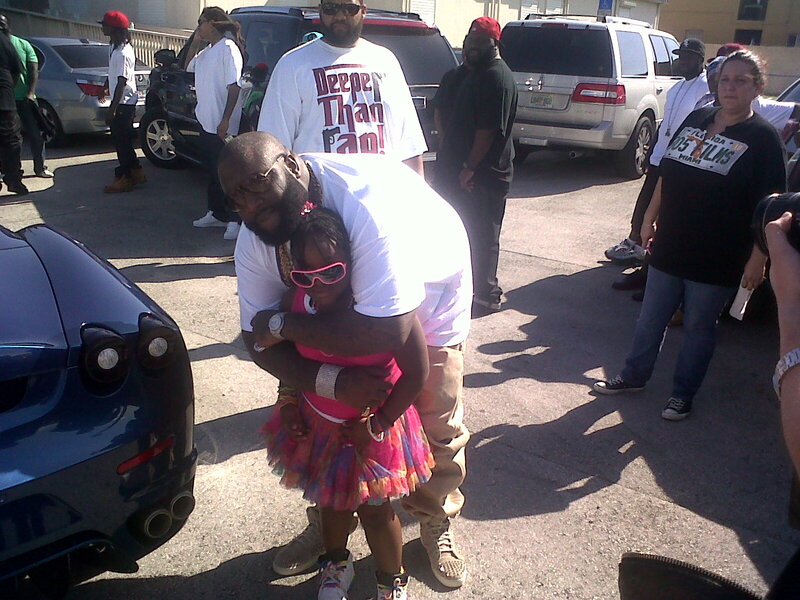 The Song Features Maybach Music Bawse Rick Ross, The Original Goon Plies, Mr. NappyBoy T-Pain and the Richest and Most Popular Ex-Convict I've Ever Seen Lil Wayne. Check Out The Photos I Was Able To Grab! 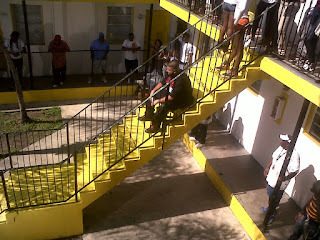 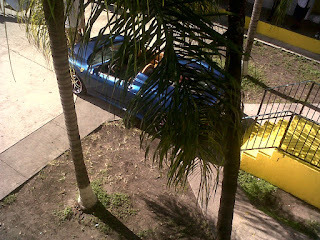 DJ Khaled Chillin in OverTown! 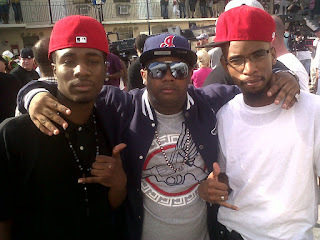 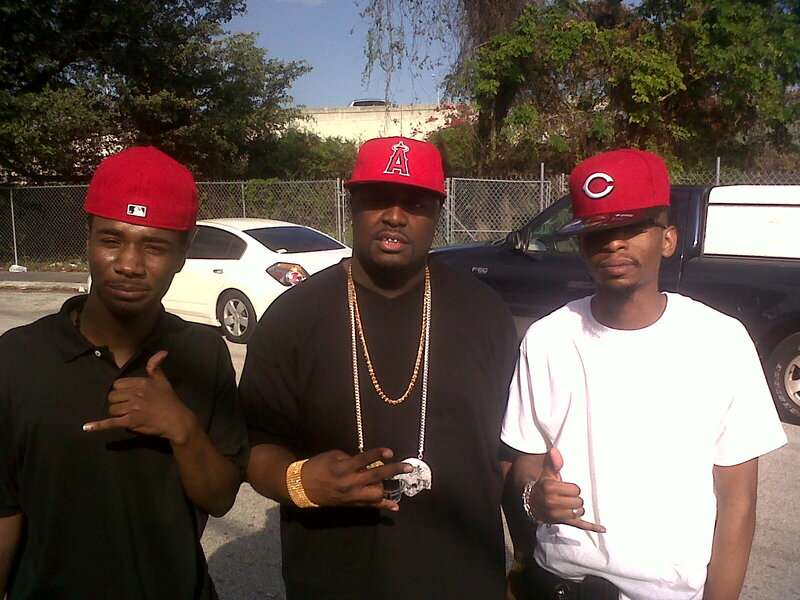 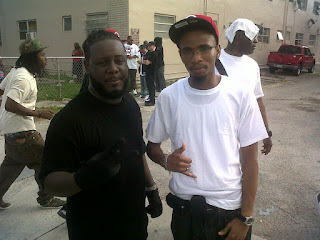 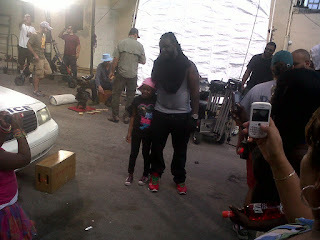 Miami Artist Brisco on da Far Left, T-Pain in Red Skully & Khaled Behind Him! 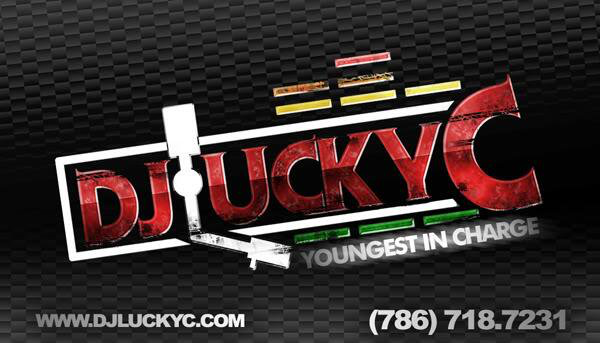 Sky's Da Limit/Jam Squad MusicGroup: Stupid Redd; We The Best MusicGroup: Rich Kidd; #YoungestInCharge: DJ Lucky C.
Sky's Da Limit/Jam Squad MusicGroup: Stupid Redd, Dallas' Own DJ BayBay & #YoungestInCharge: DJ Lucky C.
Nappy Boyyyyy: T-Pain & #YoungestInCharge: DJ Lucky C.